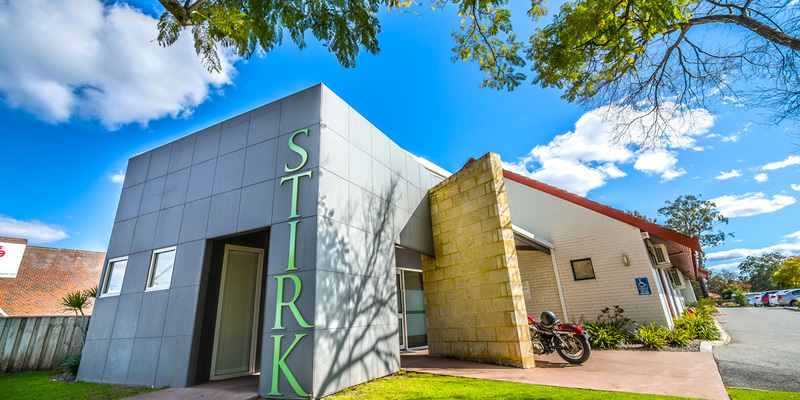 Stirk Medical Group is a large multi-centred, family orientated, medical practice located in the hills and foothills of the Shire of Kalamunda, which aims to provide excellence in healthcare, holistic health care, and continuity of care to people of all ages and backgrounds. We aim to treat those with both simple and those with complex medical problems. We are a medical home, co-ordinating the care for those who need to see more than one specialist and allied health provider.